Molly Fuller's new book, For Girls Forged by Lightning, is as ferocious as it is lyrical. 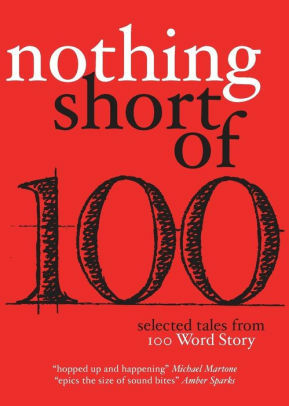 This collection of 51 short pieces of "prose and other poems" is beautiful and brutal. Remember to breathe. 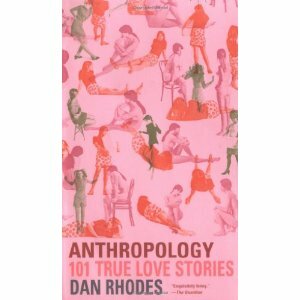 If this is a cultural study of a tribe, it’s a tribe with one cuckolded male and 101 beautiful women, virtually all of whom treat his heart with the sentimentality of an ashtray. 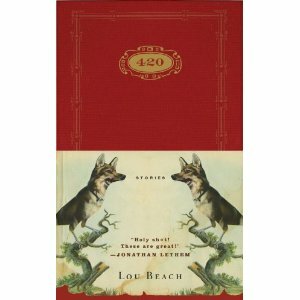 For those who didn't know his primary work, this volume's accompanying illustrations reveal Lou Beach as a collage-maker and graphic surrealist, an accomplished maestro of dream-like juxtapositions and mixed surface-depth relations. A hundred hundred-worders? I was expecting something less ambitious in such a tightly restricted form.